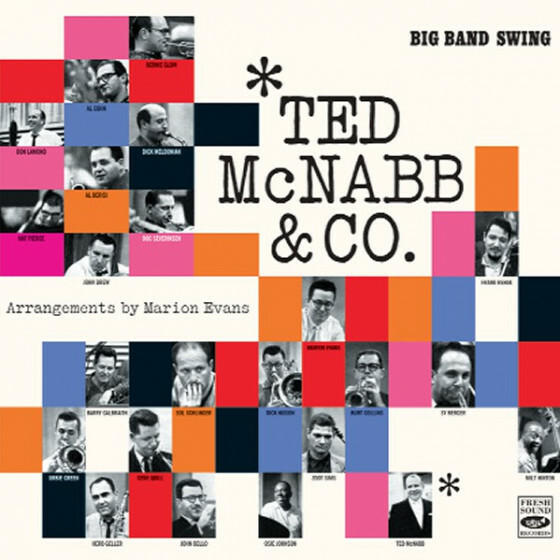 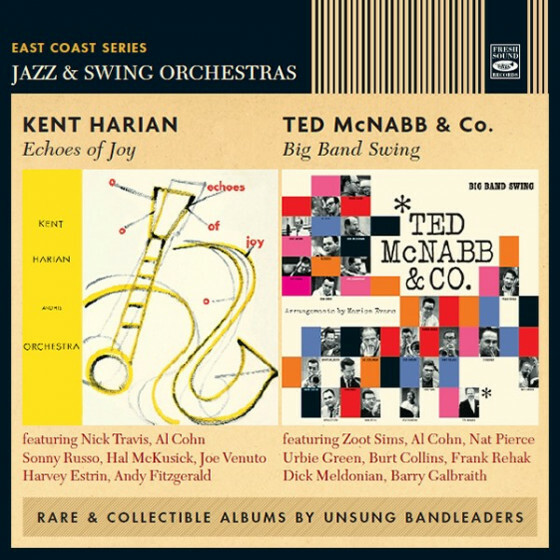 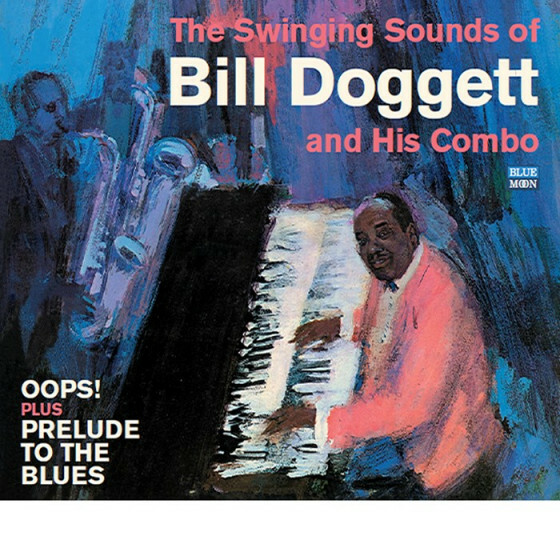 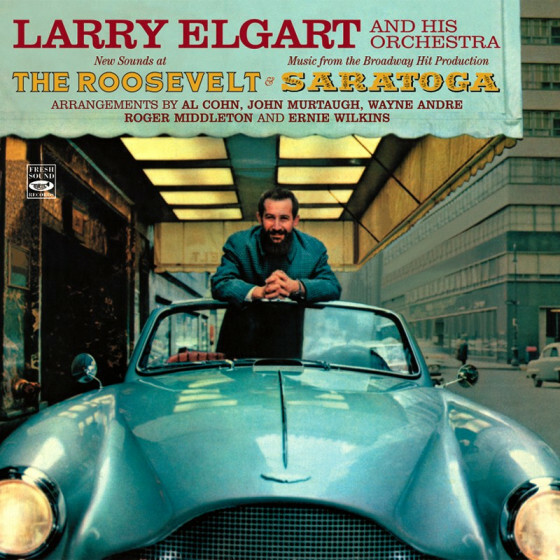 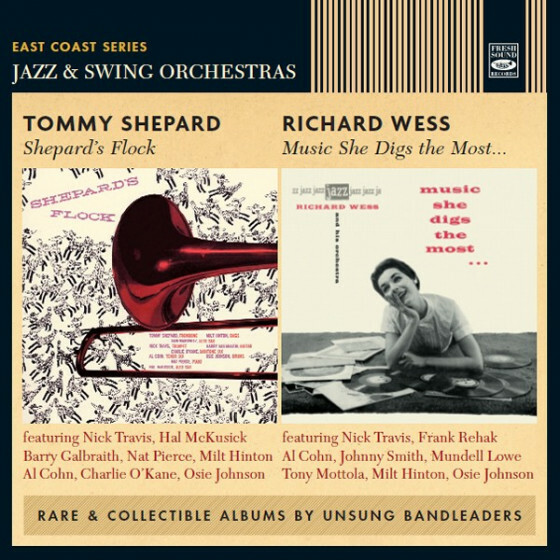 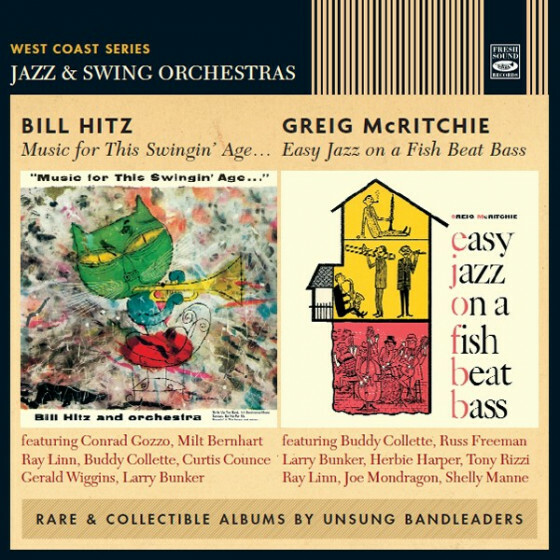 The idea of this album was one often found in jazz: the pairing of outstanding soloists on the same horn, with an eye on the competitive atmosphere thus created. 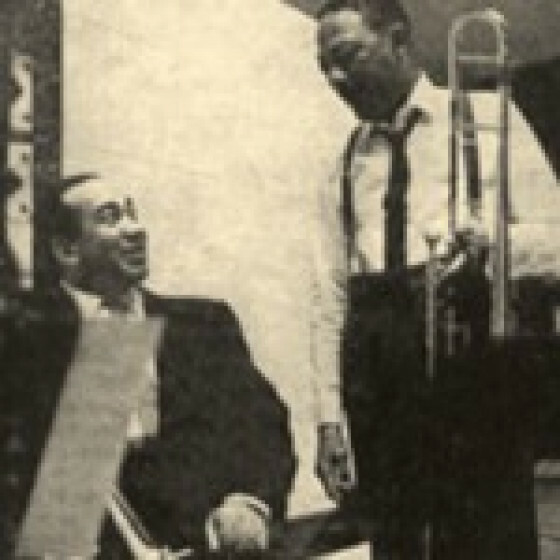 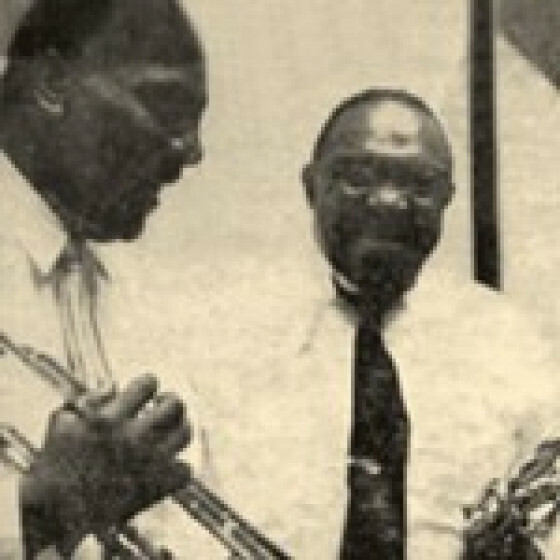 In this case the chosen musicians were brassmen Cootie Williams and Rex Stewart, who had been partners in the bands of Fletcher Henderson and Duke Ellington. 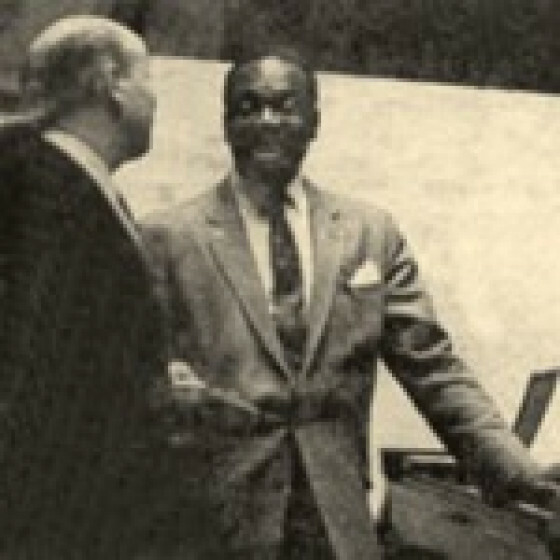 Although co-leaders, they had paired alongside them some of the greatest swingers in the history of jazz, including tenor saxists Coleman Hawkins, a particular idol of Cooties, and Bud Freeman, and trombonists Lawrence Brown and J.C. Higginbotham. 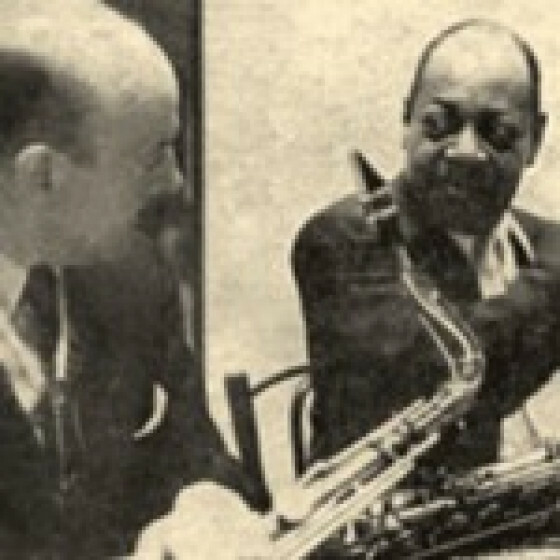 Hawks art, in particular, went beyond schools, eras, and style; his elegant simplicity and his stark, monolithic, dominating sound are among the high points of the entire album. 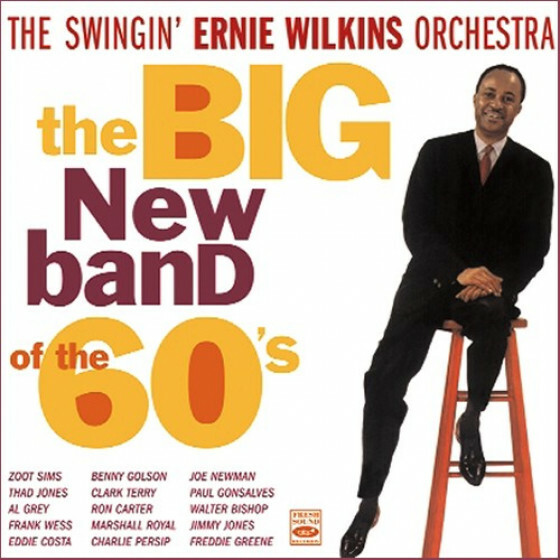 For the record, Cooties plea to dont just put us in the studio and tell everybody to blow, please, was met by assigning the arranging chores to Ernie Wilkins and Joe Thomas. 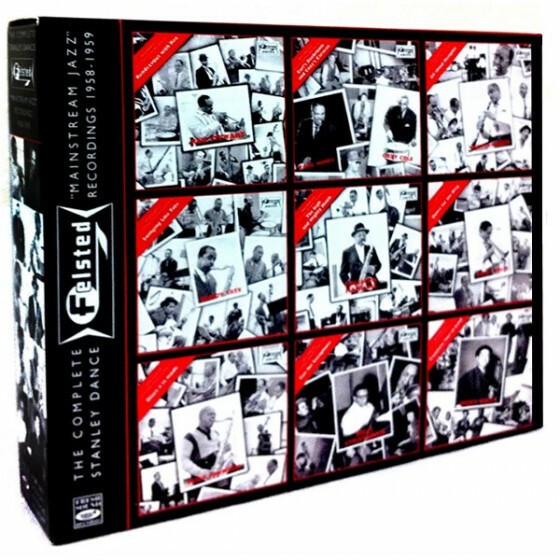 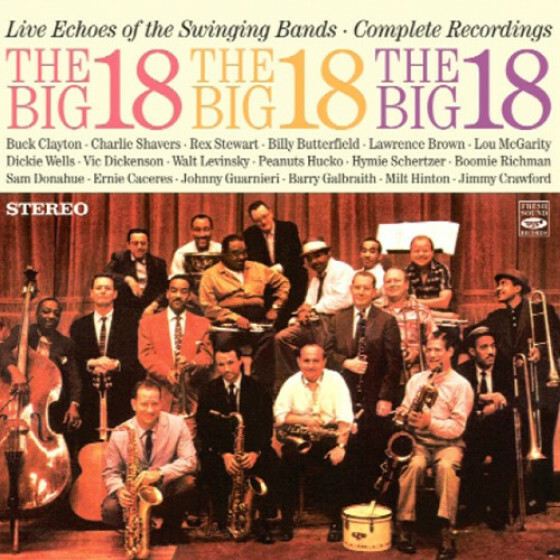 The results were brilliant, simultaneously redolent of an era of mainstream jazz, yet also sounding as freshly minted as the day they were made. 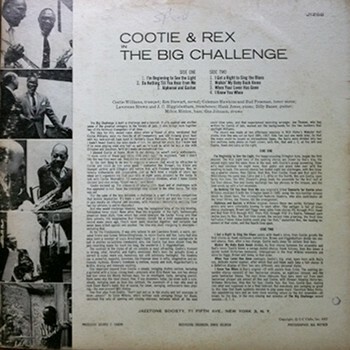 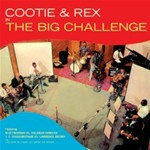 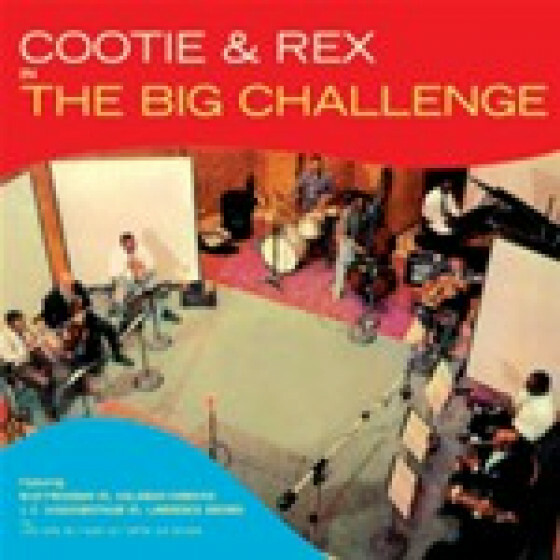 "Cootie and Rex In The Big Challenge" (J 1268). "Jazz at Stereoville" (USD 2004). 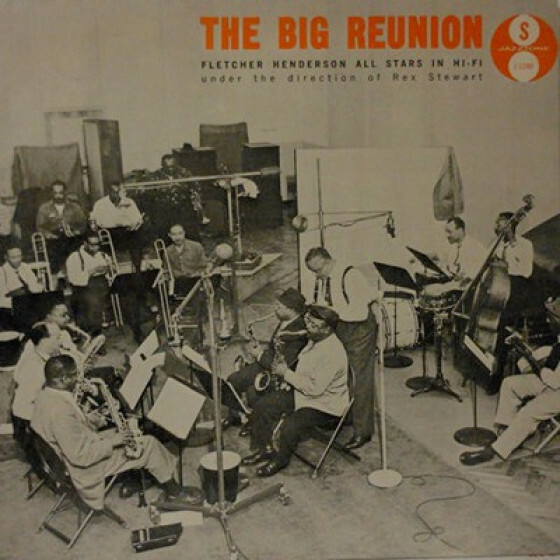 Cootie Williams (tp), Rex Stewart (cnt), Lawrence Brown, J.C. Higginbotham (tb), Coleman Hawkins, Bud Freeman (ts), Billy Bauer (g), Hank Jones (p), Milton Hinton (b), and Gus Johnson (d). 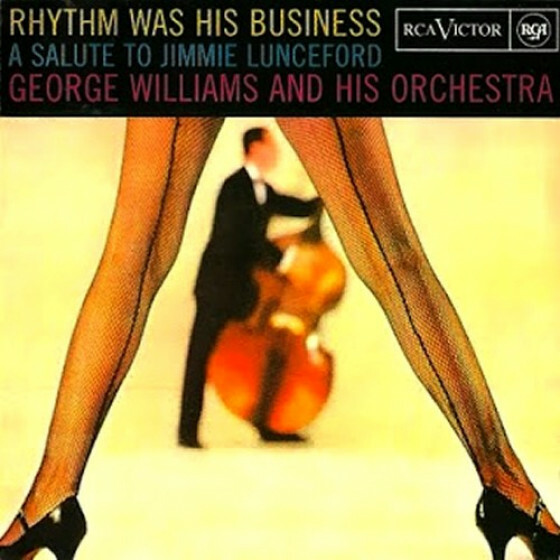 and May 6 (#4, 5, 6 & 7), 1957.
for Jazztone Society by George T. Simon. 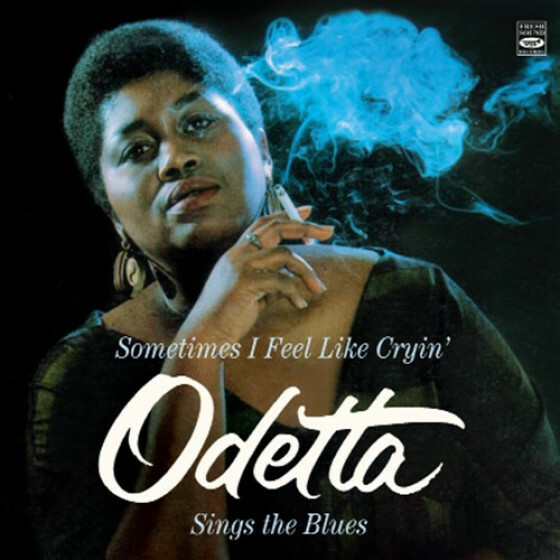 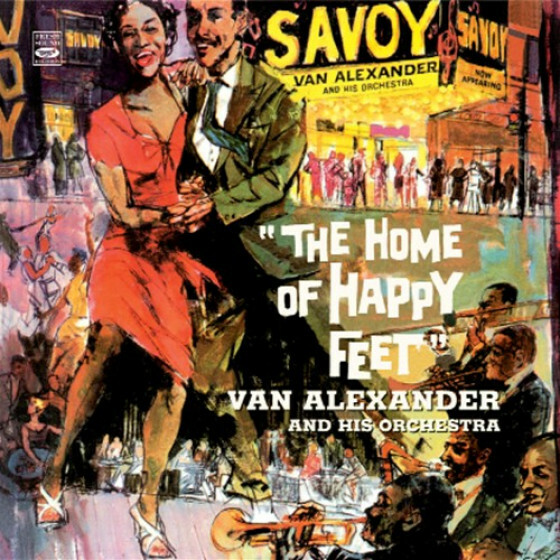 Under the supervision of jazz writer and producer George T. Simon, this album was recorded and originally issued on LP in highfidelity mono on the Jazztone label as Cootie and Rex in the Big Challenge, and later in stereo on Urania Records under the title Jazz at Stereoville. 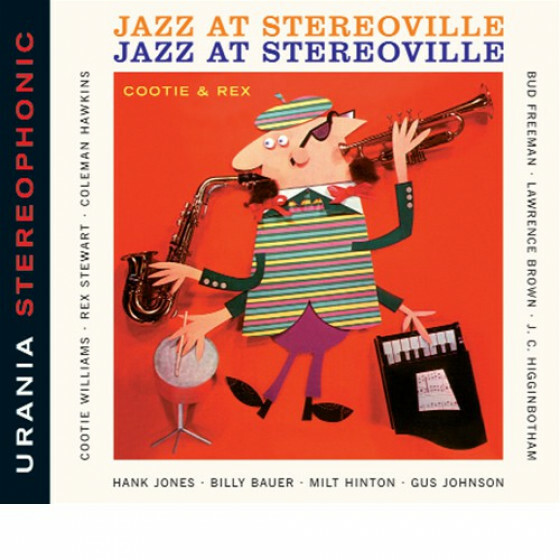 This date was conceived for stereo by noted jazz producer George T. Simon. The idea was to have three top soloists on one channel fighting three other soloists on the other channellocking horns, as it were. 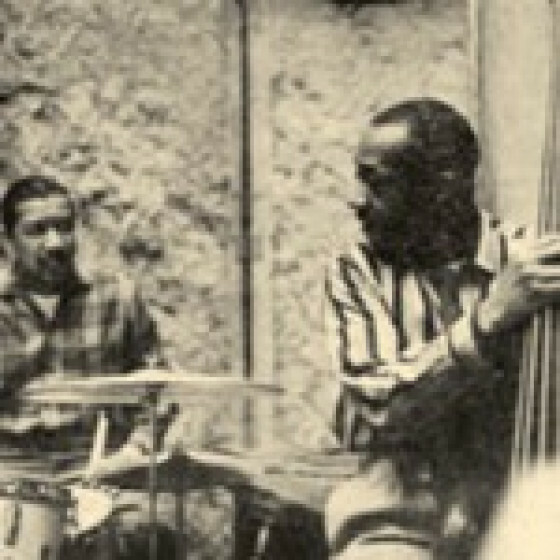 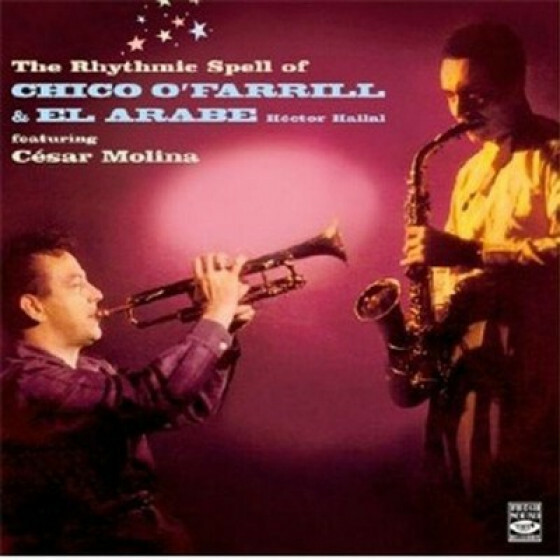 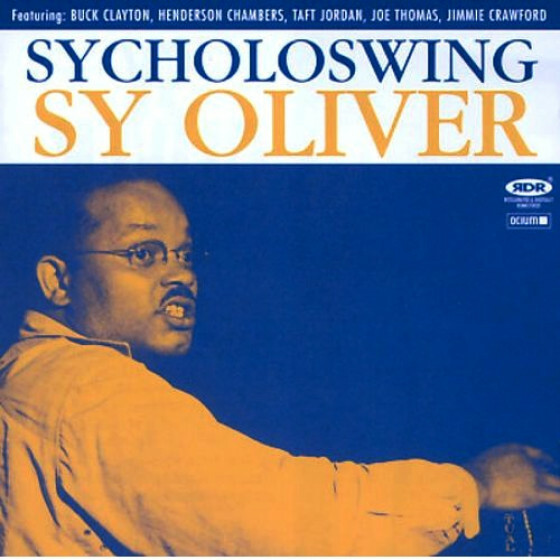 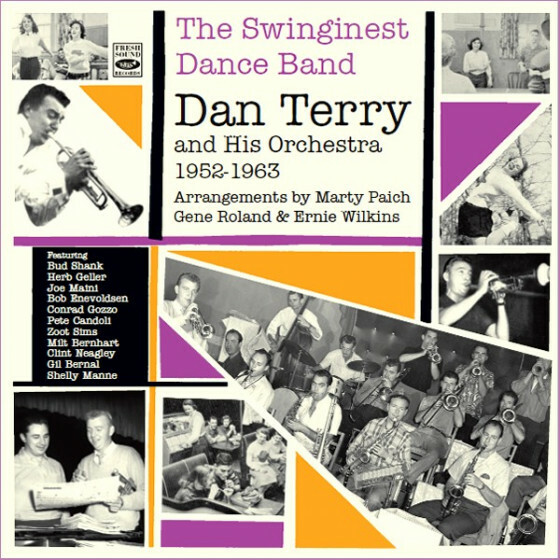 Underneath, the indispensable keystone of all jazz greata solid, swinging rhythm section.